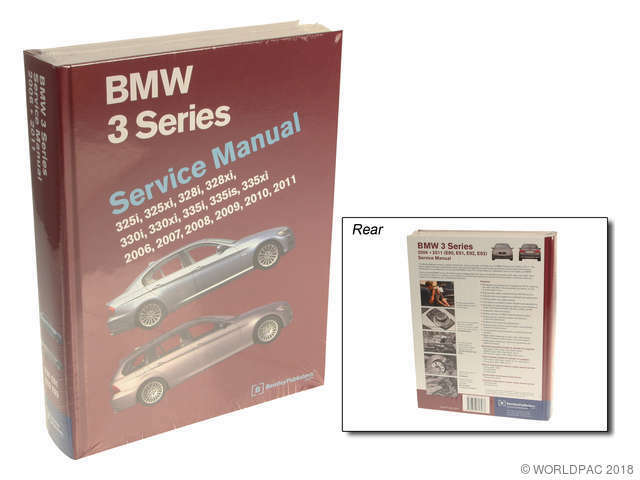 Showing 1 - 4 of 4 Products for Repair Manual. 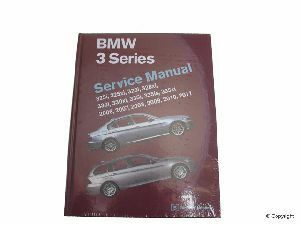 Does not include information specific to M3 models, turbocharged models or diesel models, or 2006 325Ci/330Ci Coupe and Convertible models based on the E46 chassis. Also does not include information on the convertible top or rollover protection system.